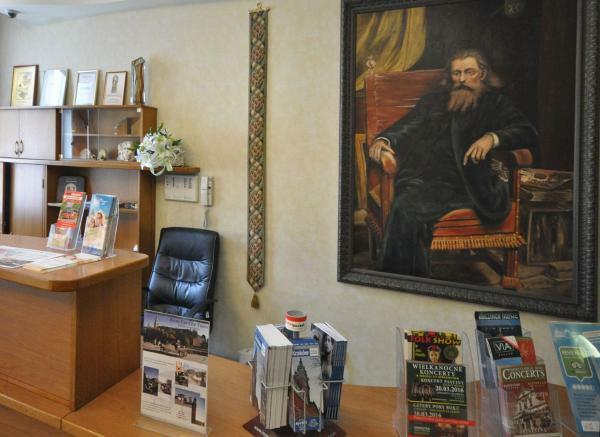 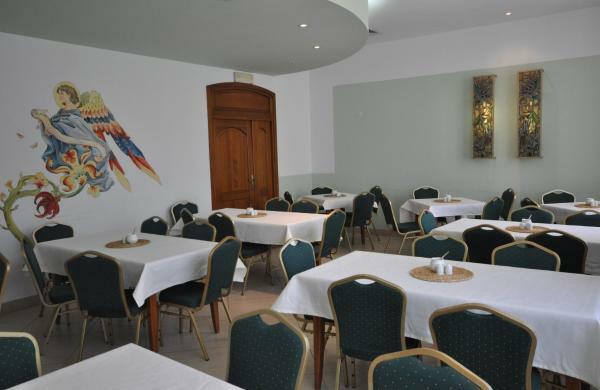 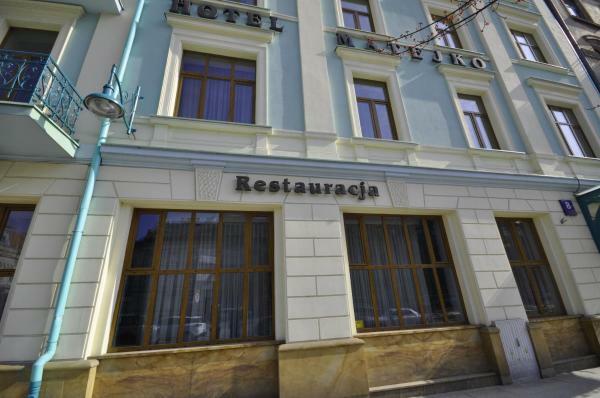 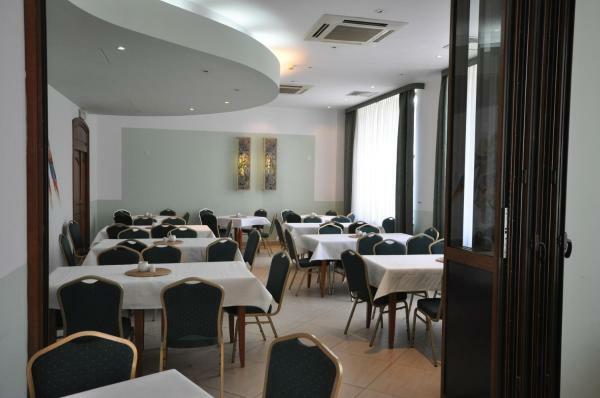 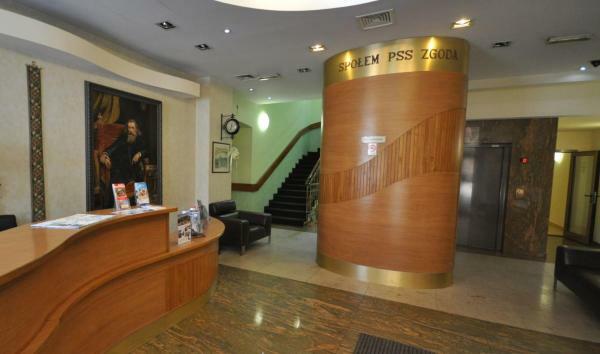 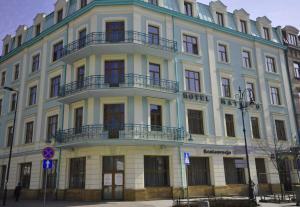 Welcome to Hotel Matejko on our reservation portal PensionHotel. 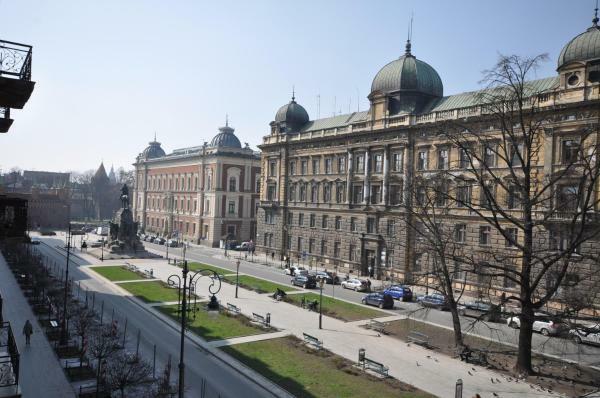 You get comprehensive information about selected object Hotel Matejko, about prices, facilities and attractions in the surroundings. 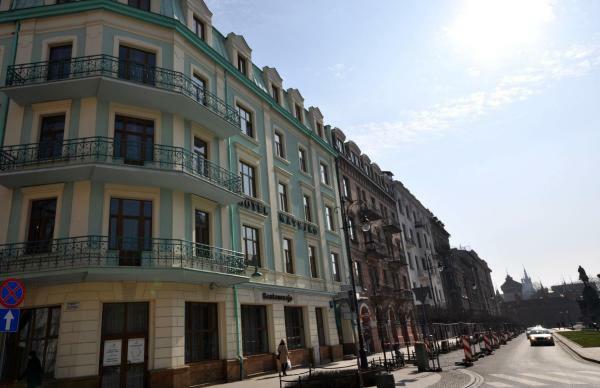 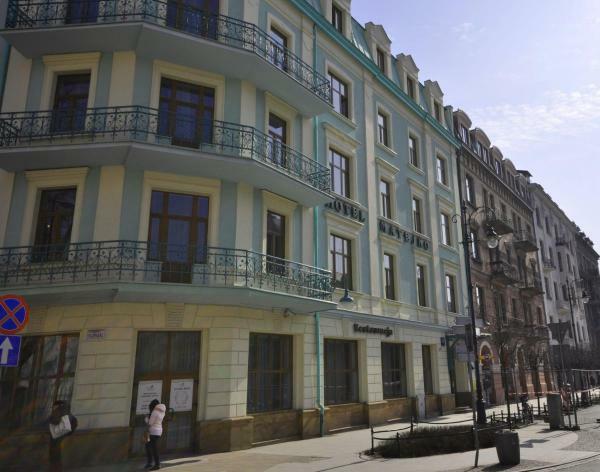 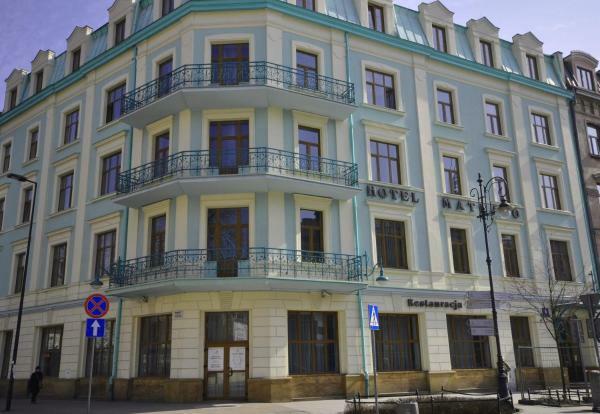 Here you will find the address and all contact information for the selected object Hotel Matejko, if they do not include contact information, you can check availability, or immediately fill out the reservation form.